After David Kim’s 16-year-old daughter goes missing, a local investigation is opened and a detective is assigned to the case. 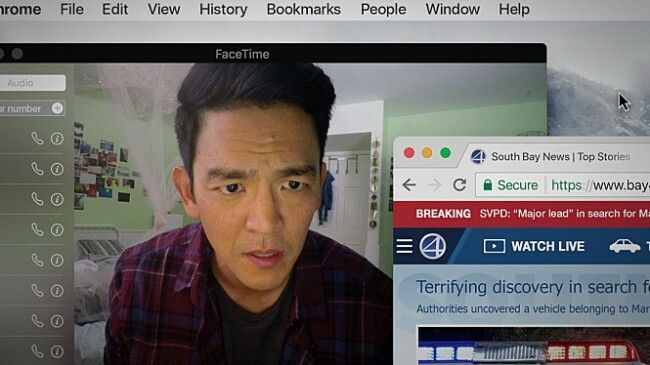 Thirty-seven hours later and without a single lead, David (John Cho) decides to search the one place no one has looked yet, where all secrets are kept today: his daughter’s laptop. 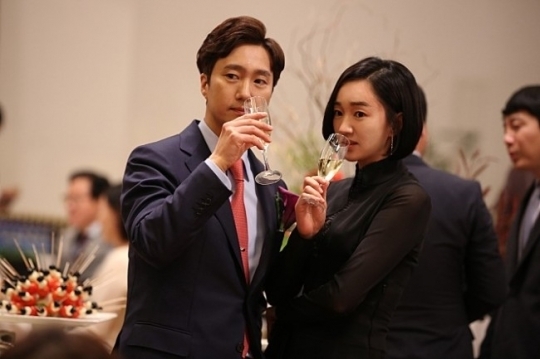 A respected university professor Jang Tae-jun (Park Hae-il) and his wife, art curator Oh Su-yeon (Soo Ae), attempt to climb up the social ladder, by running for a seat in the National Assembly and aiming to be the director of a prestigious art gallery, respectively. The couple soon finds out that glamor and luxury come at a price. Seung-hee (Park Bo-young) and Woo-yeon (Kim Young-kwang) are two high school students with feelings for each other. However, Seung-hee’s family situation forces her to move, and the two drift apart. Years pass, and the fates of the two entangle as they are reunited as university students, and then as young adults. An ordinary office worker Sang-hun (Lee Sung-min) witnesses the brutal murder of a young woman committed by Tae-ho (Kwak Si-yang) from his apartment. Sang-hun instinctively picks up the phone to report the incident to police, but reconsiders when he realizes that he had exchanged glances with the murderer. He decides to stay silent.